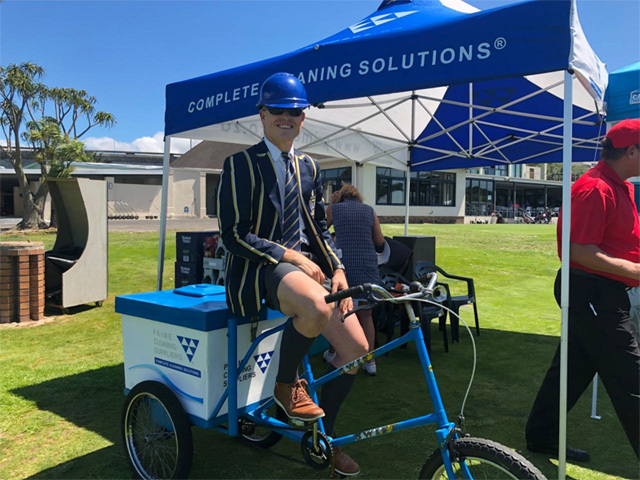 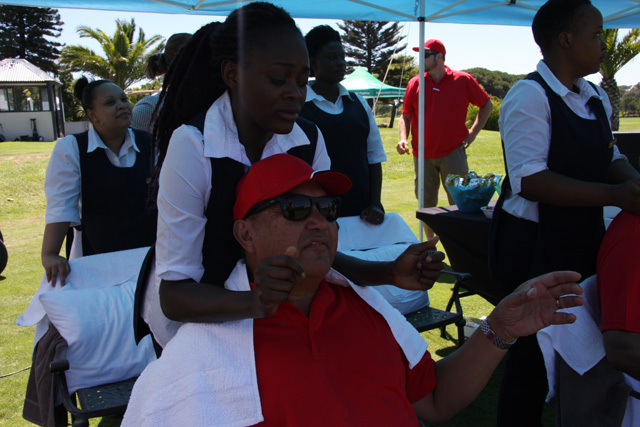 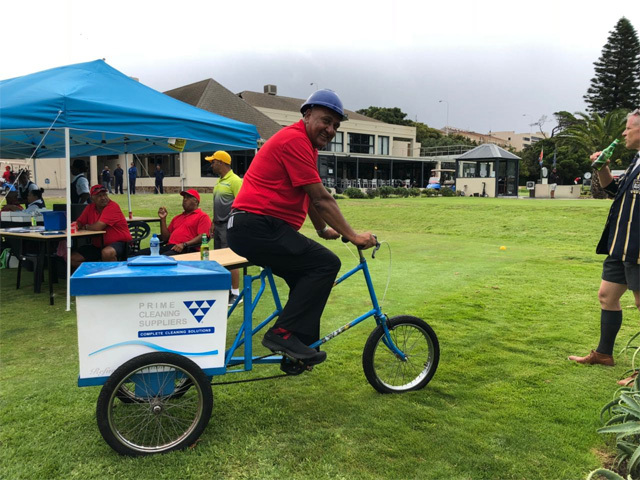 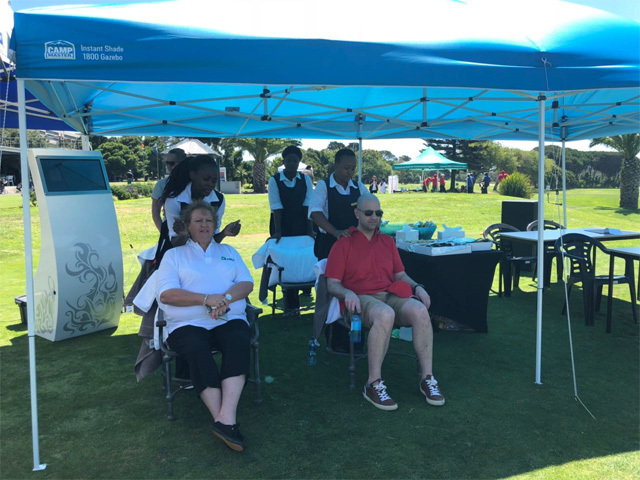 The Western Cape branch of the National Contract Cleaners Association (NCCA) held their annual golf day on the 23rd February 2018. 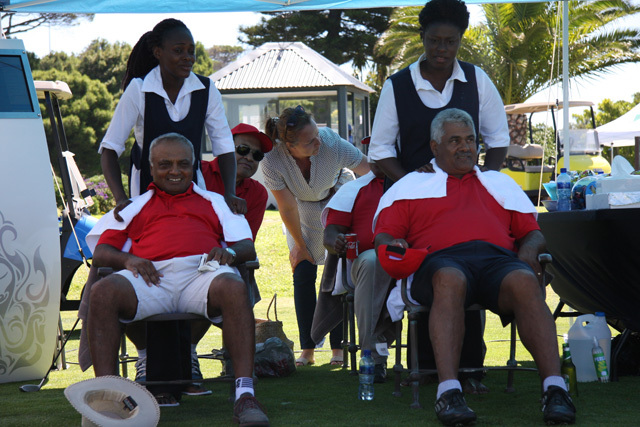 With a great turnout, all participants and hole sponsors had a great day golfing and drinking. 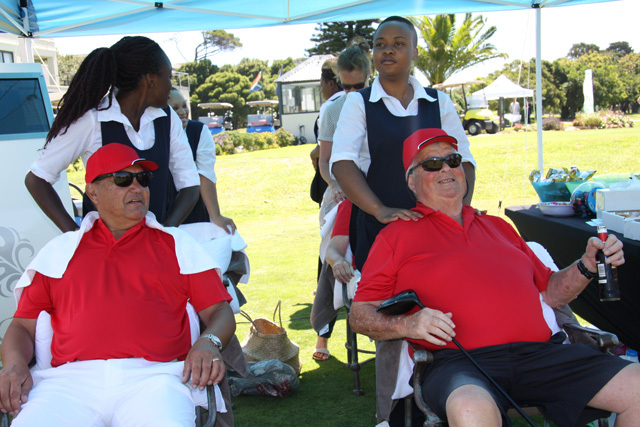 This yearâ€™s theme was: Training, Skills Development and Innovation. 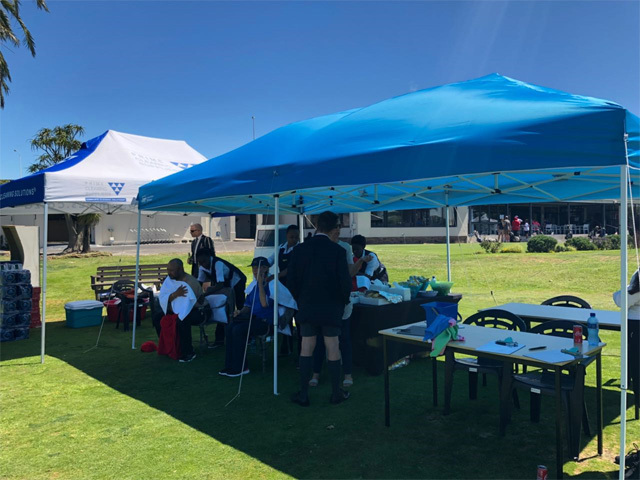 Prime had their classroom setup with a test ready and a naughty corner for naughty golfers. 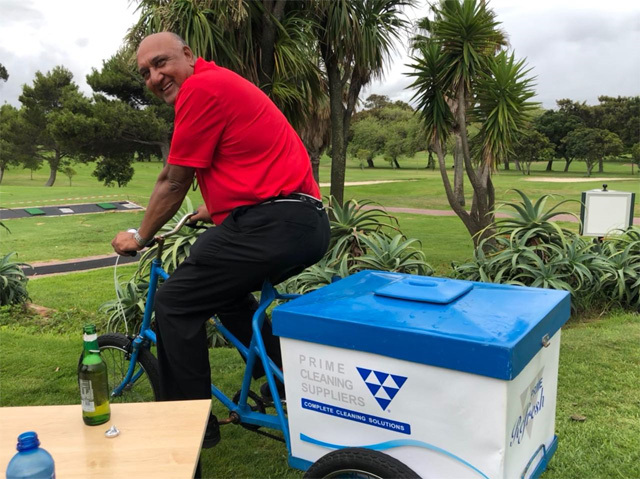 The 4 ball prizes were especially good this year and the award for best sponsored hole went to none other than Prime Cleaning Suppliers. 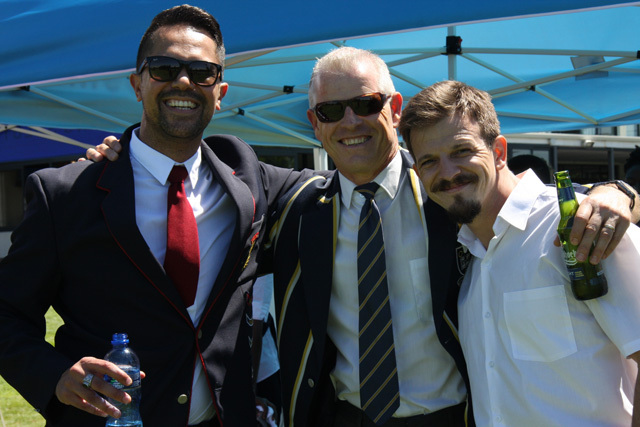 We are looking forward to next year as we hear that there will be a very interesting new Theme.